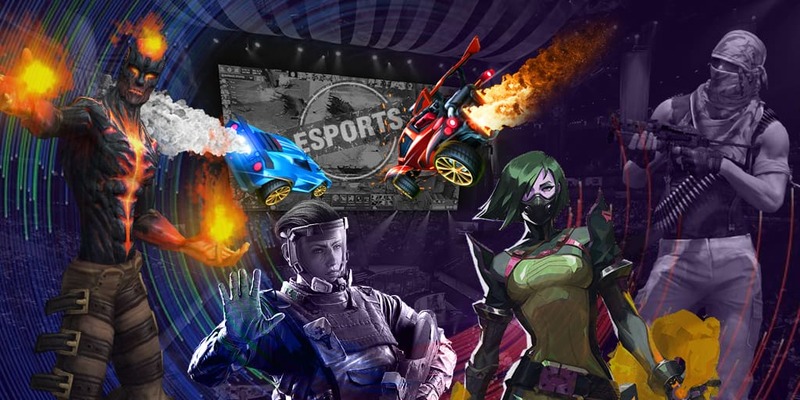 The group stage of the tournament Charleroi Esports 2019 is over where Team Vitality and Epsilon Esports have managed to achieve two victories out of two and have led their quartets. The guys from G2 Esports and Sprout have also made it to the playoff stage but Team GamerLegion, Virtus.Pro, FrostFire, and LDLC have already left the competition. In the first playoff round, Vitality will face G2 Esports and Epsilon Esports will fight with Sprout.